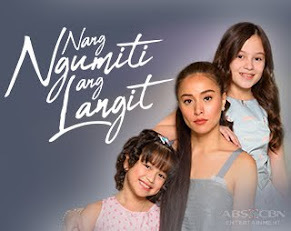 The recent episode of the Philippines' Phenomenal hit TV series "Walang Hanggan" got the most attention of viewers and netizens! 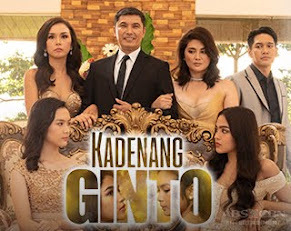 This is the episode wherein Nathan, the character of Paulo Avelino raped Katerina, the role portrayed by Julia Montes. 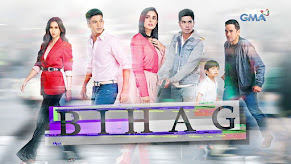 The episode became controversial since it trended on the social media site Twitter and dominated the nationwide TV rating race! 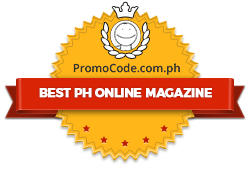 Paulo sizzles in the said chapter since he exposed his wet, wild, hot, and yummy body! 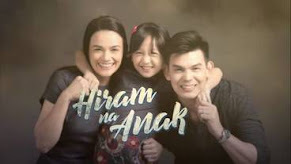 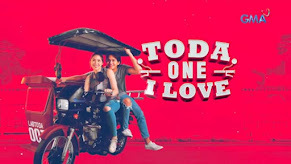 According to the latest data of Kantar Media last Wednesday (August 1), the said episode ranked first in the country's overall top 20 programs, as it garnered 38.7% national TV rating, compared to its rival program in GMA “Makapiling Kang Muli” which only got 16.7%. 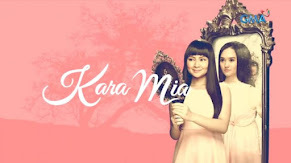 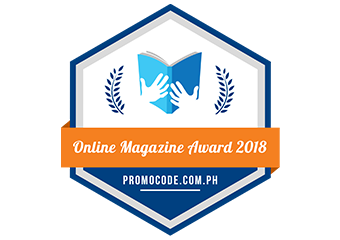 The said episode was also a hot topic in several social networking sites, particularly on Twitter where Julia and Paulo’s characters ‘Nathan’ and ‘Katerina’ made it on the microblogging site's top trending topics. 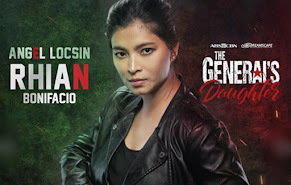 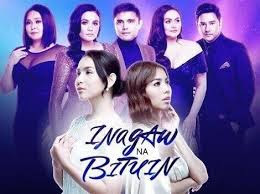 Meanwhile, the plot of “Walang Hanggan” intensifies even more now that Katerina was able to escape from the hands of her brother, Tomas (Joem Bascon). 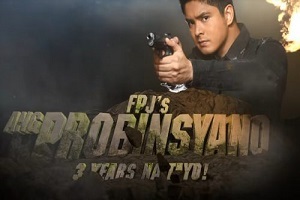 Will Daniel (Coco Martin) be able to save Katerina from the evil plans of Nathan, Tomas, and Johanna (Melissa Ricks)? 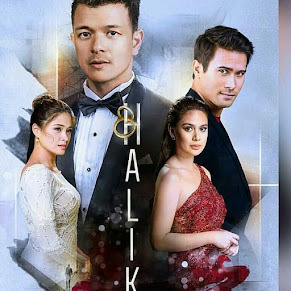 Now that Marco (Richard Gomez) and Emily’s (Dawn Zulueta) wedding is getting near, what will Jean/Black Lily (Eula Valdes) do to stop them?